With Missoula’s tech scene heating up, the Old Sawmill District and its team of developers unveiled their plans for a tech and innovation campus, one large enough to support more than 1,000 workers when fully built. Project developer Ed Wetherbee said the campus will include 1G data and underground parking, and serve as a showpiece for one of Missoula’s fastest growing industries. 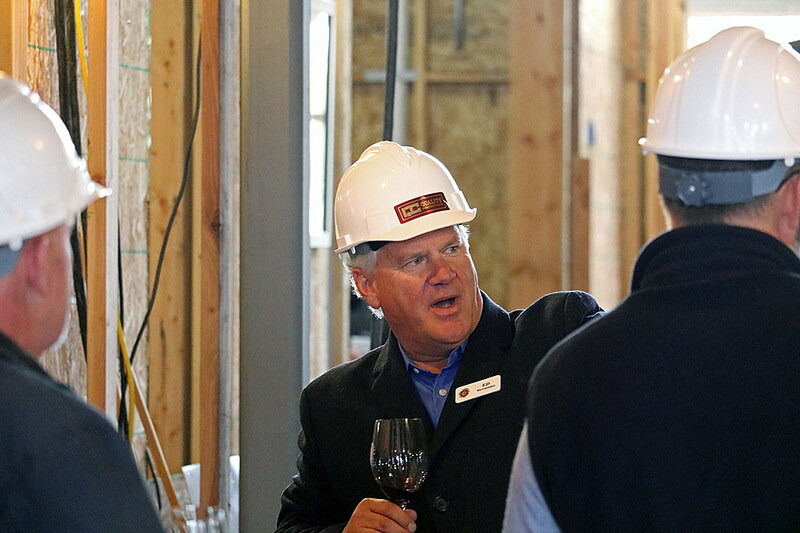 “There’s a great need for companies to co-locate, and for companies to feel like they’re in a great work environment that not only is great for efficiency and effectiveness, but is also great to recruit and retain employees,” Wetherbee said on Wednesday. The first structure for the campus is permitted and ready for construction, which will occur with the acquisition of a tenant. When fully built, Wetherbee said, the campus will offer up to 200,000 square feet of commercial space. It will also serve as a showpiece for Missoula’s burgeoning tech industry, and could play a role in recruiting top talent to the city. A vacant field three years ago, the Old Sawmill District has seen development activity pick up, with more than 300,000 square feet of office, retail and residential space already built. That includes high-end condos, student housing, and short- and long-term apartments offering premium amenities. Recently, the C3 WorkLounge opened in Cambium place, as did Brio Fitness. In January, ATG will occupy the building’s third and fourth floor. The firm was recently acquired by Cognizant and could add hundreds of new employees to its Missoula payroll in the coming years, making it a potential candidate for the Old Sawmill District’s tech campus. Other projects in the district continue to move forward, including construction of a new student housing complex set to open next summer. The district’s newest restaurant, the Sawmill Grille, is set to break ground next month and open next year. 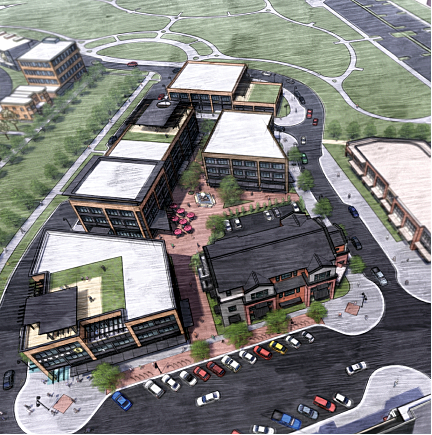 Both of those projects will take place west of the tech campus within the Old Sawmill District. Prior to his work as a developer, Wetherbee led two Colorado companies and worked in the world of early stage venture capital, including companies in Colorado and Missoula’s own Nutritional Laboratories.